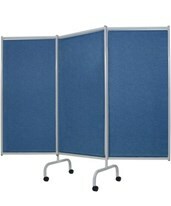 A vast array of privacy screens with a selection of frame size, frame design, curtain type, and panel amount. 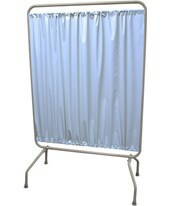 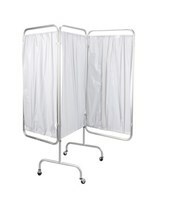 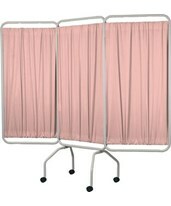 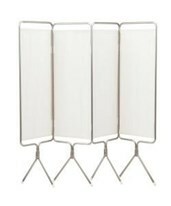 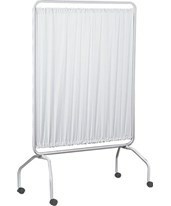 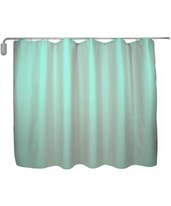 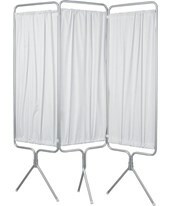 Available from leading medical manufacturers such as Winco and Drive, we at Tigermedical make it simple to find the perfect privacy screen for your medical center. 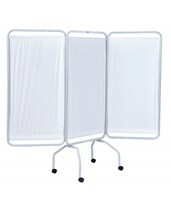 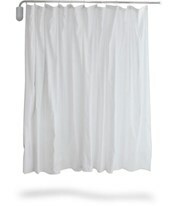 72" x 40 - 92.5"
Flame retardant bacteriostatic white vinyl Screens.